At JOBMASTER we believe that healthy cultures lead to healthy organizations where individuals are given the opportunity to contribute to the success of the organization. 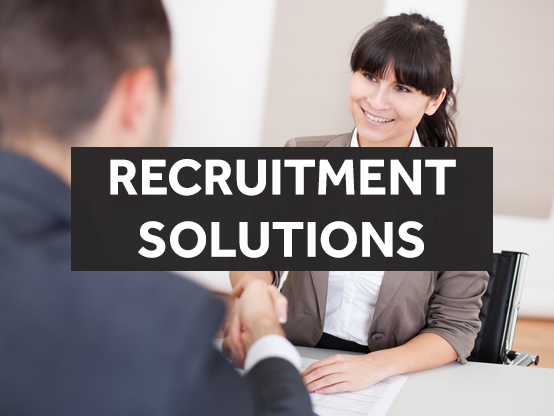 We build customized HR Solutions that focus on developing the organization's competencies and creating a culture of continuous Human Capital Development. Talent Acquisition & Management have recently become a highly dynamic industry, and at JOBMASTER we adopt that latest trends and adapt them to our MENA region culture and business demands. Accordingly, JOBMASTER's Talent Services provide employers inside and outside Egypt with the best Executive Search solutions using the FIT Model. JOBMASTER also provides recruitment consultation to entities that care for and help youth advance in their career. Assessment Centers are the techniques used to assess and develop organizations; employees and candidates. JOBMASTER Human Capital Solutions assesses people through different Assessment Tools such as tests and exercises, to induce certain behaviors which reflect on an organization's or an individual's required skills and competencies for development or internal and external hiring. One of the core foundations of an organization’s development is it HR department and structure. JOBMASTER’s HR Learning & Development Solutions ensure the sound establishment and growth of an organization and its departments, through professional HR experts and consultants that deliver practical knowledge and expertise of various HR topics and trends to tackle an organization’s long term and strategic objectives as well as day to day work challenges.